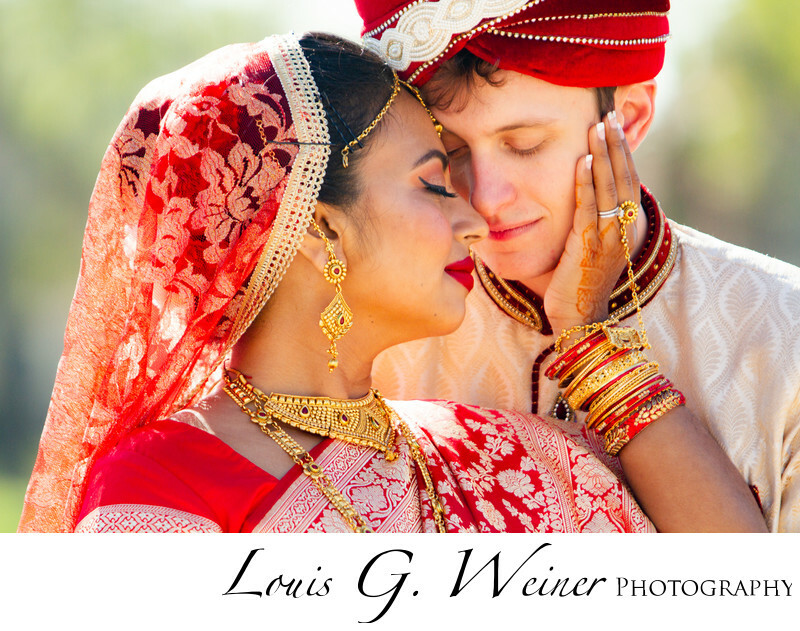 Winter wedding at the Bombay Banquet Hall in Ontario California with Chris and Shefah. Beautiful moments with these two sweet young people. Indian weddings have wonderful color and energy. Music starts and the dance floor is covered, beautiful energy.